The Pellerin Law Firm offers will drafting and execution. Learn more about our probate services. Getting shorted on your overtime pay? in your wage and overtime case. due to nursing home abuse and neglect? Contact the Pellerin Law Firm today. Free consultation for all personal injury cases. We offer free evaluations for all slip and fall cases. child support, parental rights and other family law issues. Have you been involved in a truck accident? representing victims of trucking accidents. Injured in a chemical plant or refinery explosion? complimentary consultation to discuss your case. for you in your construction accident case. Have you been injured due to a seatbelt, tire or airbag failure? Contact the team at Pellerin Law Firm today. I am Attorney Shane Pellerin and I have been a voice for working people for most of my career. As a plant and industrial worker, I continuously fought for safer working conditions. Later, as a union representative, I spent countless hours holding multi-million dollar corporations accountable for their unjust behavior. Now as an attorney, I fight for working people in a courtroom. Even though my arena has changed—my passion and dedication have not. When people search for an attorney they are usually at one of the worst times of their life. The last thing they need to worry about is a scary and confusing legal process. At the Pellerin Law Firm, our clients can focus more on their family and personal life because we do the fighting for them. We are always cognizant of what our clients need because we listen to them. In short, you expect a lot from your lawyer and you should. Poor legal advice will only make the tough issues you are dealing with even more distressing. Let the Pellerin Law Firm be the tool you use to favorably resolve your lawsuit. The Pellerin Law Firm will fight Personal Injury cases, Wrongful Death cases, Industrial Accident cases and many others. Learn more about how the Pellerin Law Firm will fight to bring justice to you and your loved ones. 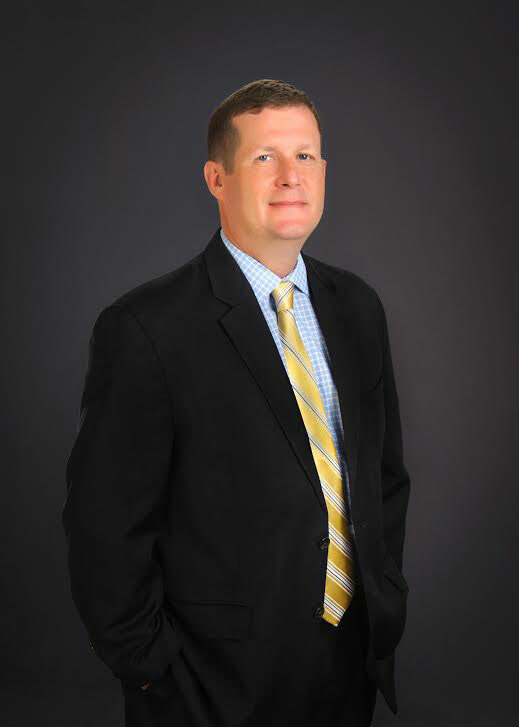 Shane Pellerin Law specializes in a variety of Criminal Defense cases. We will help you fight drug crimes, theft, disorderly conduct and many others. Learn more about how we can help you get the best outcome on your Criminal Defense case. We help you get the best possible outcome for your Family Law case. We specialize in divorce cases, custody battles, annulments and many other issues. Learn more about how we can help you protect your property and your children. The Pellerin Law Firm knows how important it is to protect the assets and final wishes of your loved ones. We specialize in will drafting, administration of trusts and many other probate issues. Learn more about how we can protect you. The Pellerin Law Firm fights for financial compensation to help families recover in the case of medical malpractice. Too often families watch a loved one enter a hospital and never walk out. Learn more about how we can help your family in your medical malpractice case. Employers often fail to pay the proper wages required. If your employer fails to pay the proper wages or overtime, you may be due damages equal to the unpaid wages as well as an equal amount in liquidated damages or pre-judgement interest. Learn more about how Shane Pellerin Law Firm, PC can help you in your wage and overtime case. As more of our parents enter into nursing homes, reports of nursing home neglect and abuse are increasing. Many of our parents are unable to care for themselves, and this makes them targets for a variety of types of nursing home neglect and abuse. Learn more about how we can help your family get justice.